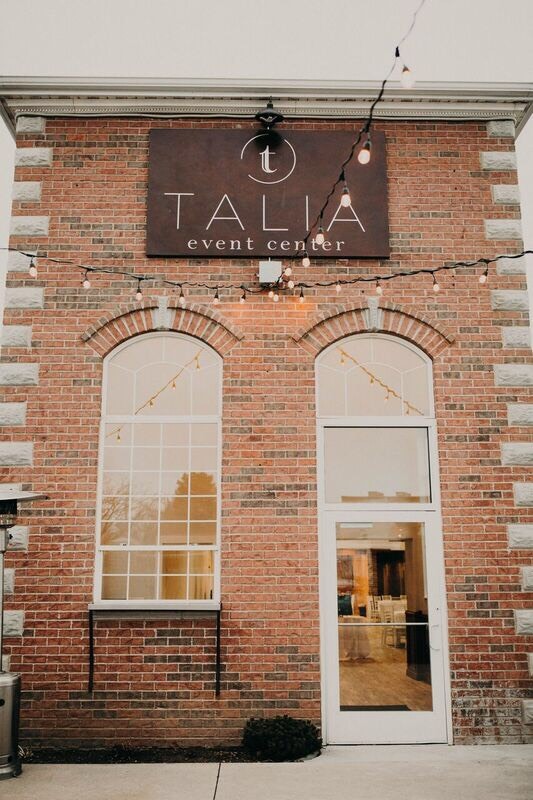 Talia Event Center is a new, unique wedding facility. 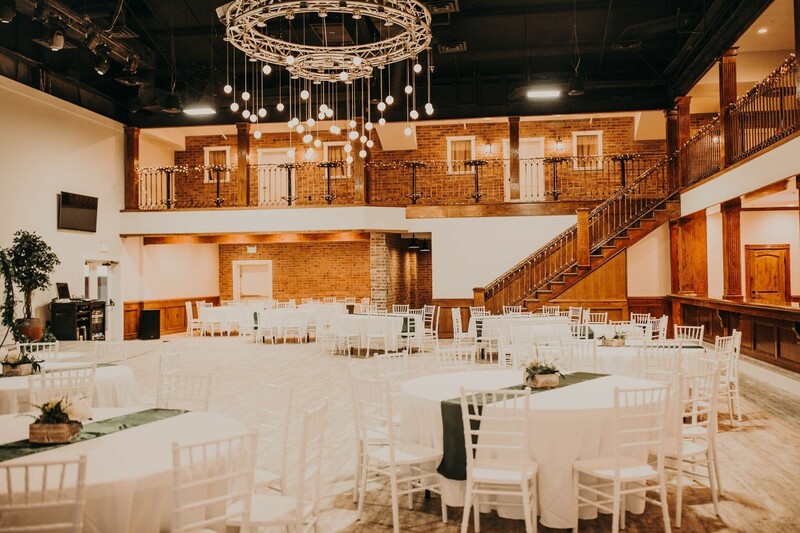 It is home to expansive ceilings, a sun-kissed solarium, outdoor gardens, a full bar and dance floor, conference areas with state of the art AV equipment and everything you need to make your event specialized to you. It has a great set up for weddings ... Definitely would recommend! 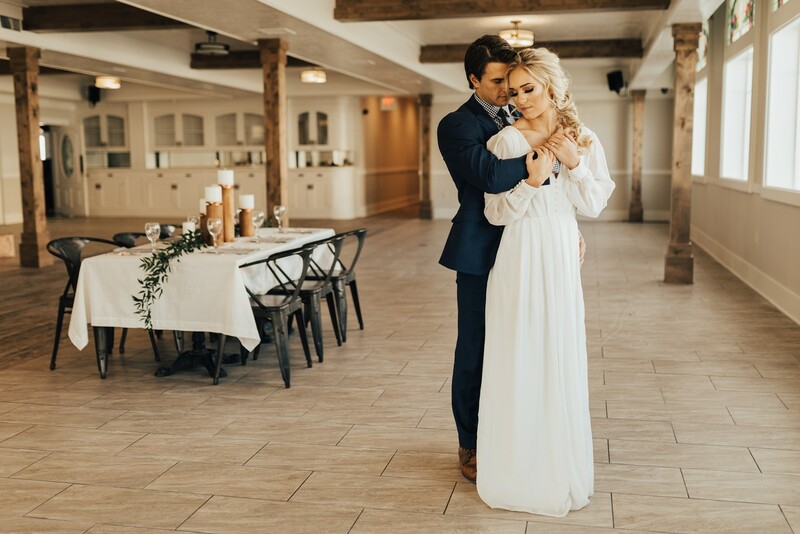 Get A FREE Brochure from "Talia Event Center"
With large and intimate areas, we cater to weddings, wedding receptions, life celebrations, and other events. 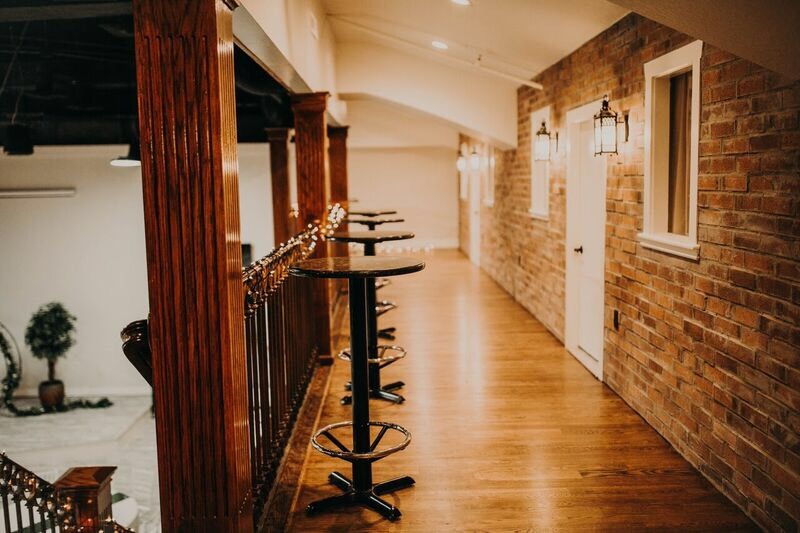 Our venue boasts 19,000 square feet giving you ample space to throw your party. We are proud to be able to offer custom pricing starting at $275 for our basic Gathering room and goes up to $2,500 for our largest space spanning 4,500 square feet. We will work with you to provide an accommodating price for your budget, style, and space for a wide number of guests. All of our rooms include tables, chairs, linens, mic and sound system. Please contact us with your specific needs so we can talk through our pricing options with you. This breathtaking room and outdoor area is one of our most comprehensive spaces. It offers the elegance of a 20-foot ceiling, a sun-kissed solarium, bar and dance floor, and a whimsical outdoor area with waterfalls, lush gardens, and beautiful pergolas. Perfect for weddings, receptions, dances and any other large events, this space will blow you and your guests away. We provide a professional AV system with 15-ft. screen to display your videos, an amazing sound and light system, tables, chairs, and have many options of decor to make your day unforgettable. Corporate clients can feel at ease as everything they need to host a seminar, business meeting, holiday party, or any other type of business event will be provided. Our Conference room boasts top-of-the-line AV equipment including smart boards, large TVs and projectors, mics, ample power sources, desks, chairs, and a banquet area for cocktail hours and snacks. 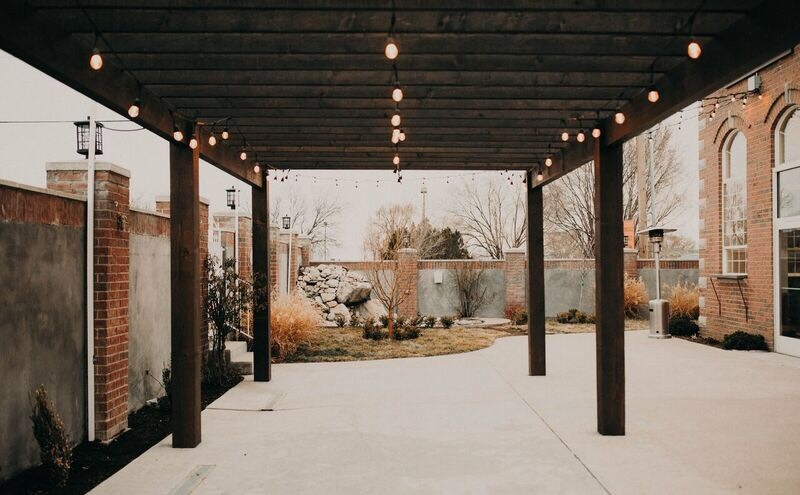 For more intimate gatherings, our Opulent room provides everything you need, including a fireplace, outdoor patio and grassy area, a beautiful modern farmhouse feel, and a serving area/bar. Bride and groom rooms are available for use that provide a wonderful area to get ready for your big event. 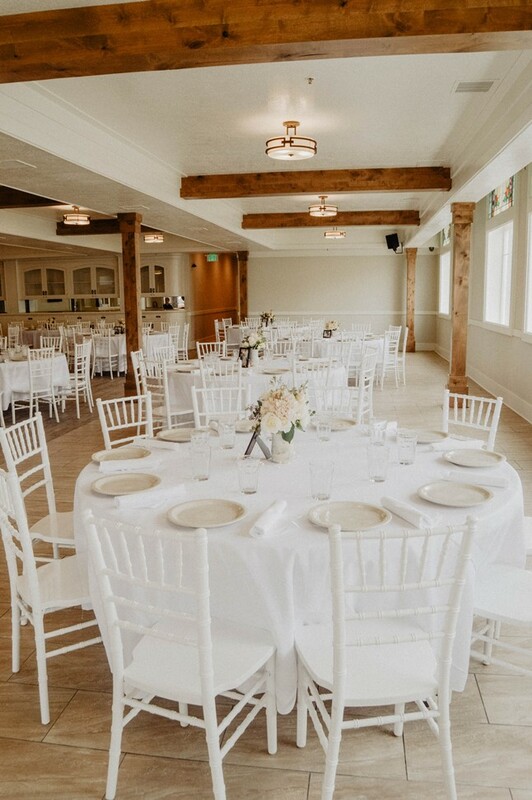 We include tables, chairs and white linens to make your day simple and easy! 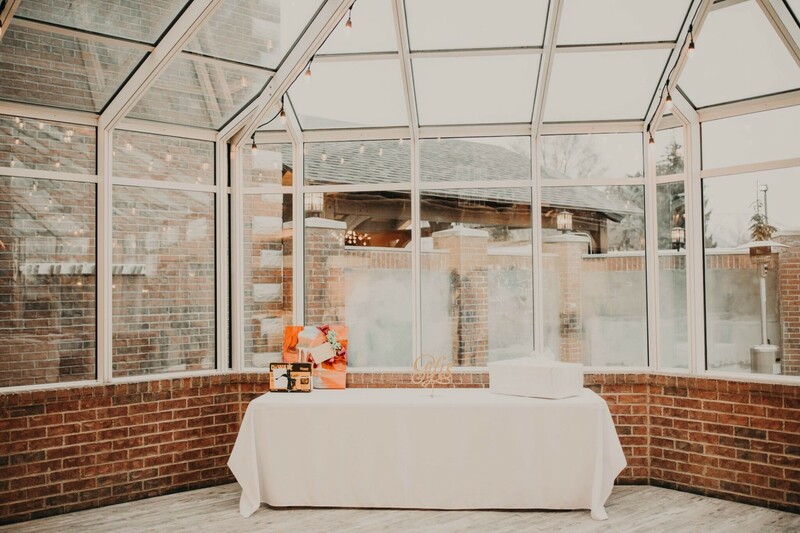 We offer everything for a full-service wedding so you can sit back and relax, or if you are the DIY type of person, we love to see what you create as well! We are a short drive from Salt Lake City and an even shorter drive from Ogden. We can’t wait to show you our place! 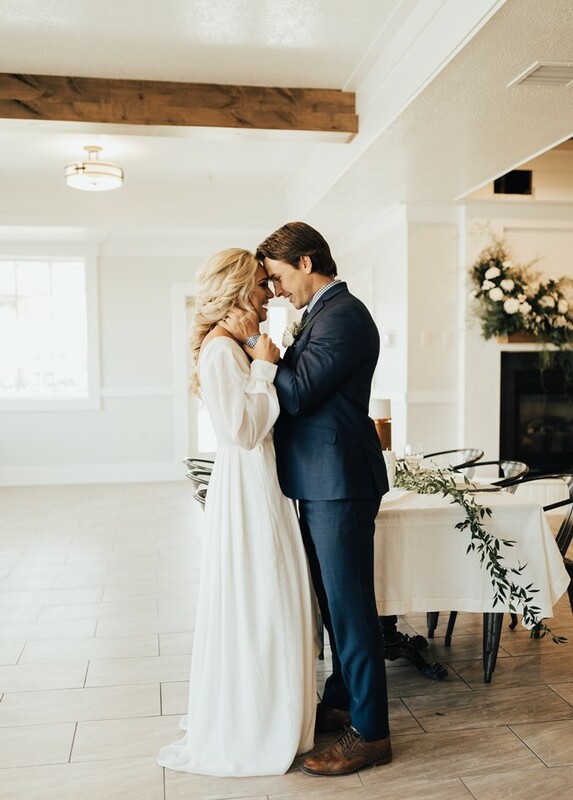 Please mention Salt Lake Bride when you contact Talia Event Center! Our wedding day could not have been better. The venue was just what I had been looking for, and it was priced really well. Everyone at TALIA was so accommodating and made sure our day was perfect. I want everyone to have as great of a wedding day as we did! Gorgeous venue! It has a great set up for weddings or large parties and the finishing are beautiful!! Definitely would recommend!